Our Kelim Blue Rugs have been woven by skilled craftsmen with a blend of cotton and chenille, this produces a soft but durable yarn allowing a thinner floor rug. With intricate braiding carefully finished by knotting to each corner, Kelim also has the benefit of having matching cushions available if required. 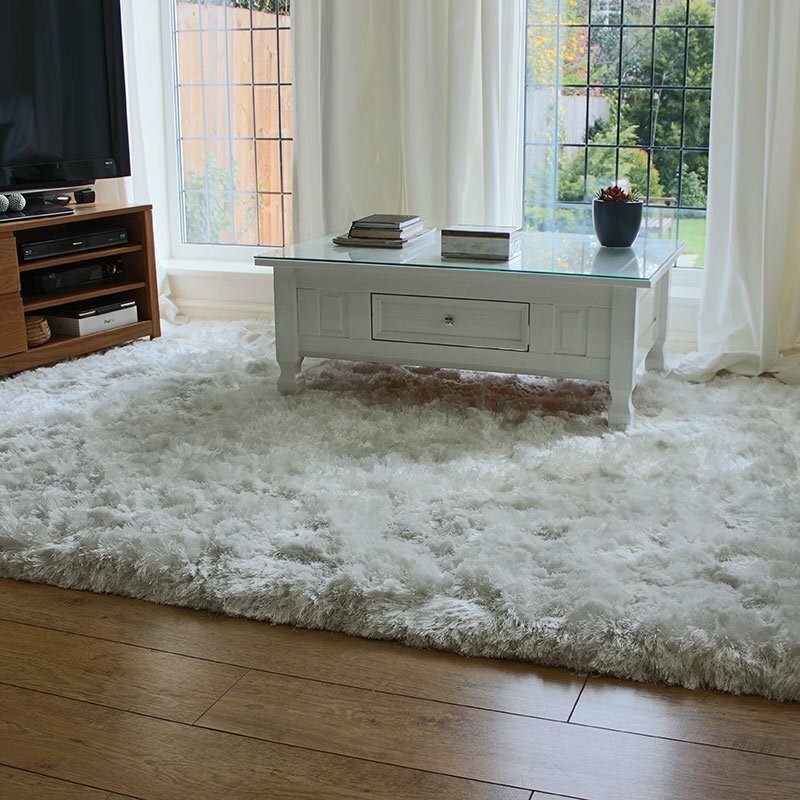 Kelims are perfect in most rooms, and due to the thin weave they are well suited to dining and kitchen areas where low or thin pile carpets are advised because of a lower likelihood of trips or falls. On hard surfaces an anti slip underlay is required.